The Pauling Therapy: Essentials Formula is a quick dissolving powder that can be mixed with water or juice. Do not mix with hot liquids or hot foods. 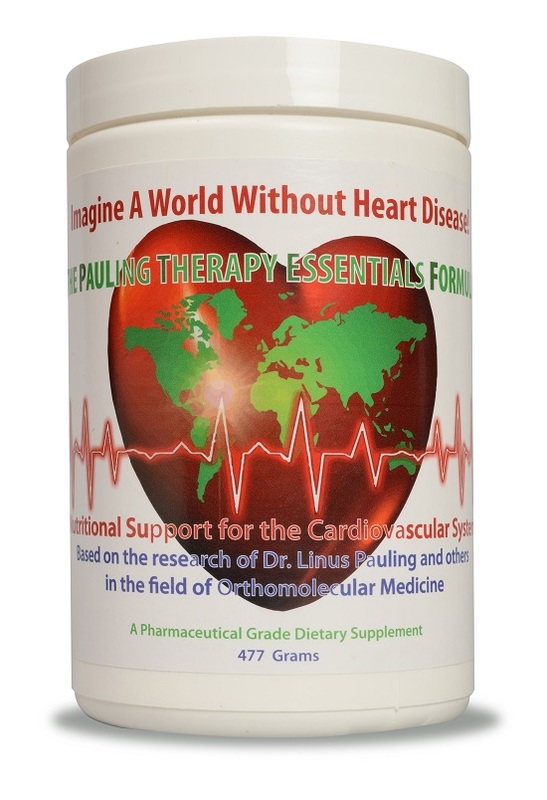 You can take The Pauling Therapy: Essentials Formula with or without food. The formula is vegetarian, Kosher, and it contains no fillers, artificial colors/flavors, or preservatives. Other Ingredients: Citric Acid, Sodium Bicarbonate, Stevia Leaf Powder, Natural Lemon Flavor.